At The Medicine Shop & Clinic we have treated thousands of patients over the years with many different types of cold, flu and viral infections. Conventional medication for colds and flu will usually mask your symptoms, allowing you to continue with your everyday life. However, this will have a detrimental effect on your immune system, masking the symptoms and not allow your body to recover fully from the virus. In addition, most of these conventional drugs contain paracetamol – a NSAID that is know to contribute to increased permeability of the gut wall, further leading to Candida overgrowths occurring and a reduction in the levels of good bacteria that are so essential to keeping your immune system healthy. If you have re occurring throat infections or other viruses you should go to Focus on Candida and make sure you are not suffering from an overgrowth of Candida. You should also come into our clinic and have a Food Intolerance Test to see whether any foods are causing you to over produce mucous and compromise your immune system. Also avoid all dairy products and oranges, which make the body form more mucous. Drink 2 litres of water daily to help your body flush and fight the viral infection. 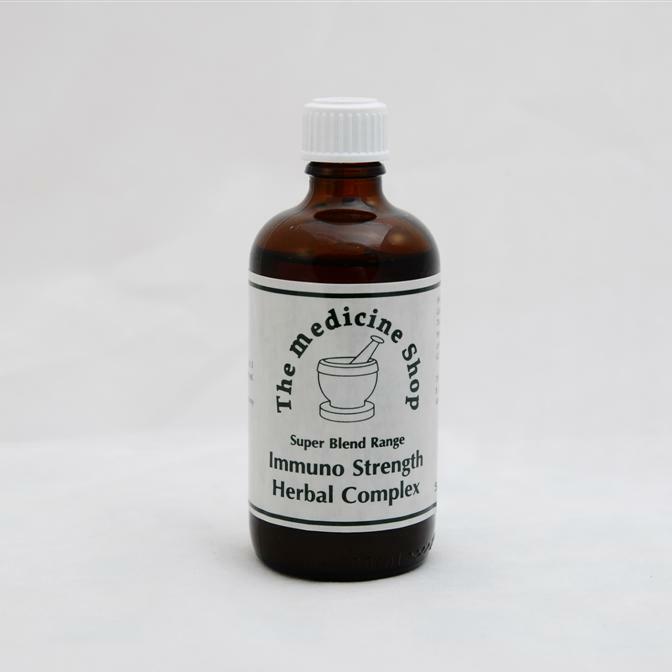 Customers come back year after year for our Immuno Strength herbal tincture as it has proved so effective. They say they can’t believe whilst everyone around them are dropping like flies they remain flu free! With so many virus’ bombarding our bodies on a daily basis we particularly recommend you take Immuno Strength through the winter months and also before FLYING due to the amount of airborne virus’ we are exposed to on international flights. Not suitable for children. Many people with colds or flu start drinking copious amounts of orange juice in the belief that the vitamin C will aid their recovery. How wrong they are! Orange juice actually helps the body produce more mucous, thus increasing the likelihood of developing further complications such as chest infections or Sinusitis. 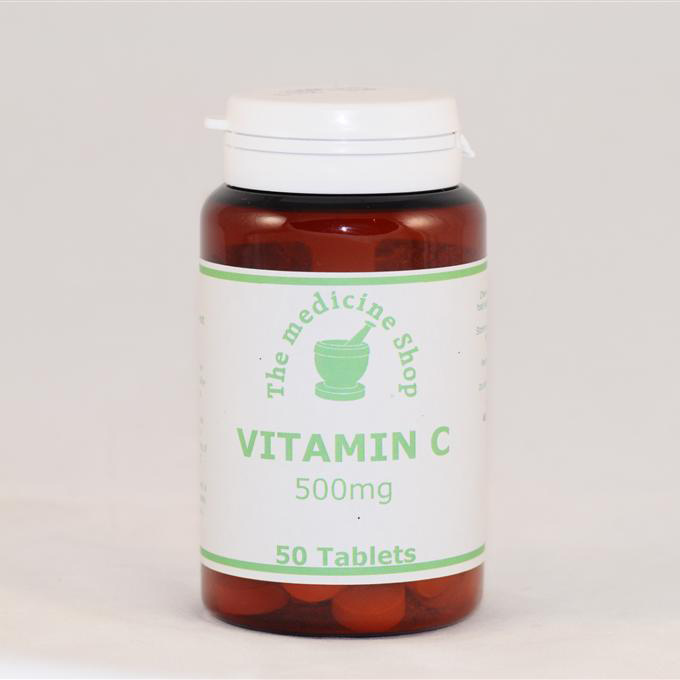 It is much better to take Vitamin C in tablet form. 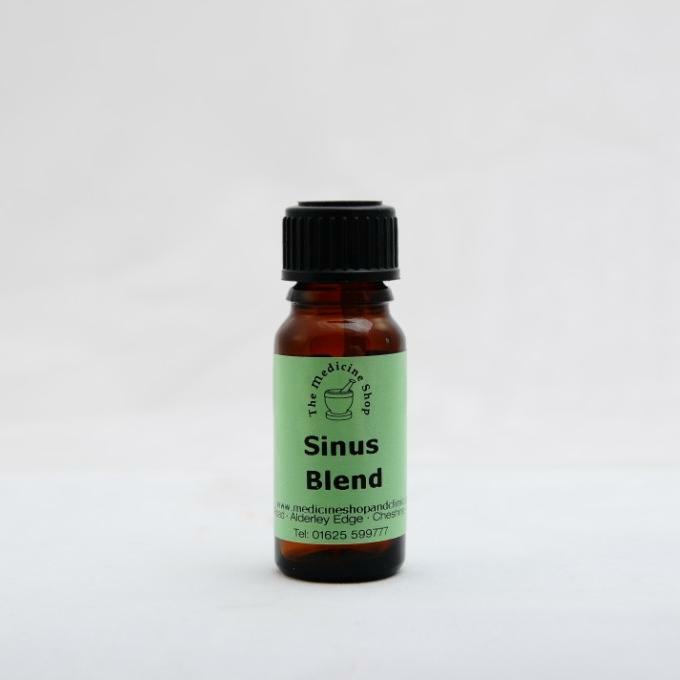 This effective combination of pure essential aromatherapy oils are used as an inhalation to help fight infection, reduce swelling thus ellieviating pain. 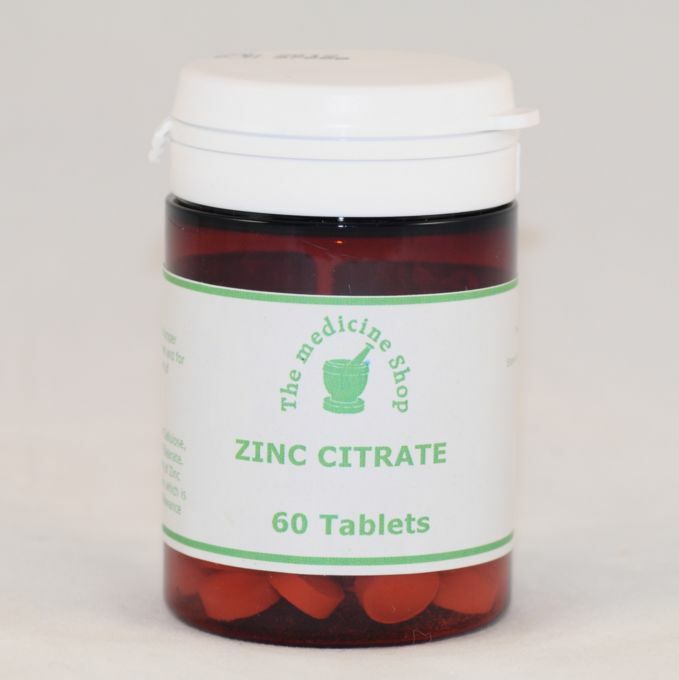 Zinc is essential for skin problems, nails and for the immune system. 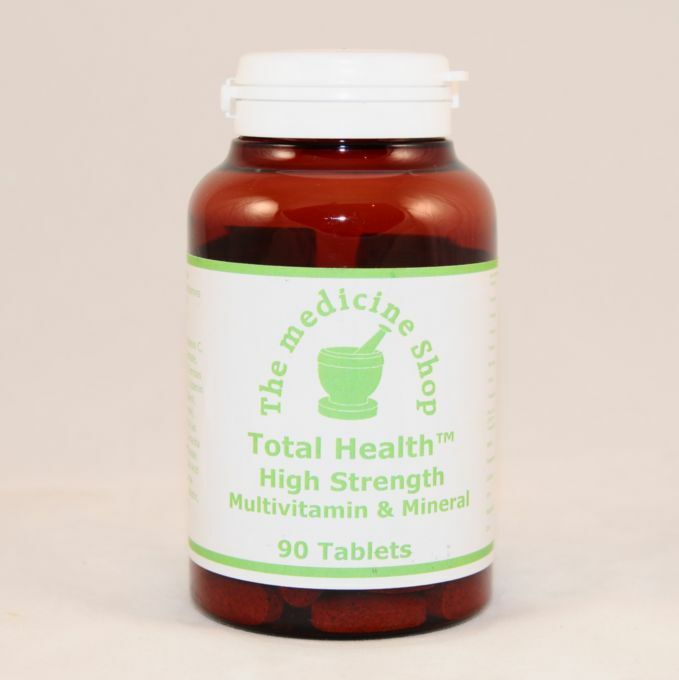 Echinacea is an herb which is renowned for helping to increase white T cell production thus helping to boost the immune system. It can be used through the winter months to help guard against infection, but if you do contract an infection then use Immuno Strength which will help speed your recovery by 50%. We use Elecampane Complex for all chest problems as it’s proved better than anti-biotics for ridding the body of chest infections. It has excellent anti-catarrh properties and is essential for asthma, bronchitis and other chesty problems. If after 12 weeks you notice no improvement, go to Focus on CANDIDA. If you suffer from at least 2 or 3 of the symptoms listed as well as your recurrent cold and flu problems, it is highly likely you suffer from Candidaisis. Candida can burrow it’s way into the mucous membranes of the nostrils and sinuses and aggravate sinus conditions even more. If this is the case then go to Personal Health Consultation. If you live locally we will ask you to come in. If you live further away we will organise a telephone consultation, or you can go to Personal Health Consultation and fill out the questionnaire.  On receiving your completed questionnaire we will call you and advise you personally on how to best to proceed with Our tried and tested Candida Program. Kate, 32 – I have always been prone to recurrent colds and flu infections. If anyone had one, you could guarantee I would catch it, especially working in an air conditioned office ! Now, after being treated for a Candida overgrowth, my immune system is much stronger. If I catch a cold, I usually treat it using the methods mentioned and it normally goes within a couple of days. I have had no need to resort to the usual flu remedies and am really pleased that my immune system is so much stronger than it used to be !